EXPERT Sewer Hydro Jet Services in Las Vegas. We Are Your Expert Hydro Jet Plumbing Contractors offering Hydro Jetting in Las Vegas NV. For Hydro Jet Service Contact Our Plumber (702) 431-6502 In Las Vegas serving ALL of Vegas Valley. High pressure sewer hydro jetting service for residential and commercial properties in Las Vegas, Henderson and the surrounding areas. Sin City Hydro Jetting Unit.. Sewer jetters typically produce pressures ranging from 2500 PSI to 4000 PSI, with high water flow rated to flush away debris. 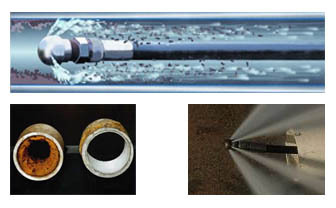 Hydro-Jetting cleans pipes and drains using high pressure water that has enough power to break up the toughest blockages and blast the debris right out of the pipe. Water at the correct high pressure can dissolve blockages, cut roots, get rid of soaps and grease all while spray washing pipe wall surfaces. As part of the hydro-jetting process, the water from the nozzle can also wash away accumulated dirt or debris on the bottom of the pipe at the same time. 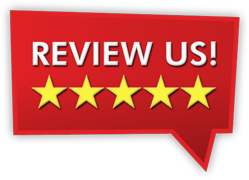 This highly effective method for clearing blockages causes no damage and is often the first step to having a clean Las Vegas drain and sewer system. When your drains start backing up and you suspect your drain and sewer pipes need a good cleaning, contact the experts Sin City Plumbing Las Vegas. Prevent clogs and build ups, call us today 702-431-6502 so you don’t have to tomorrow !